Kindergarten through 12th Grade. All For Free. 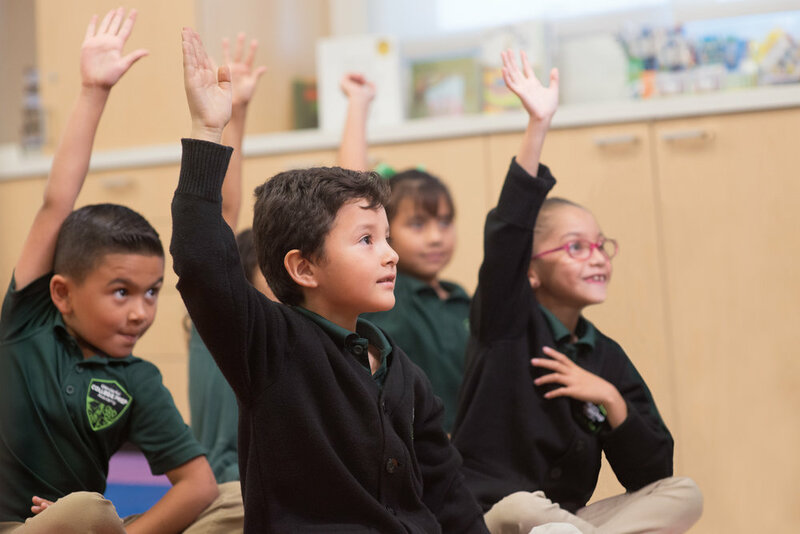 Wonderful College Prep Academy is a free public charter school serving grades kindergarten through 12. 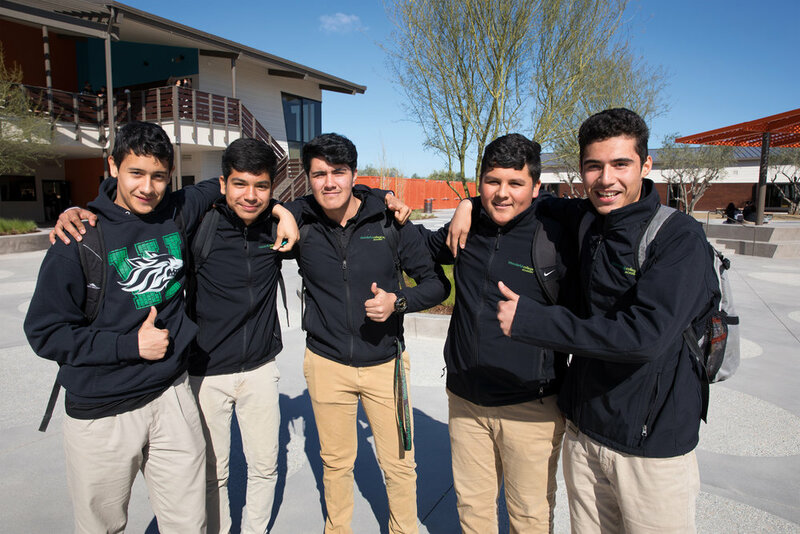 Our longer school day and extended school year give our students an academic edge, preparing them for college and beyond. 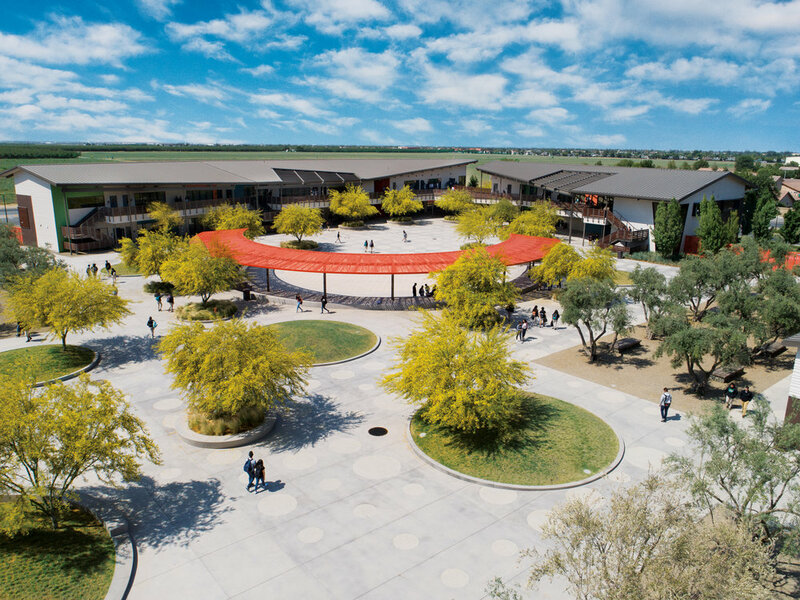 Wonderful Academy is ranked the #1 high school in Delano. 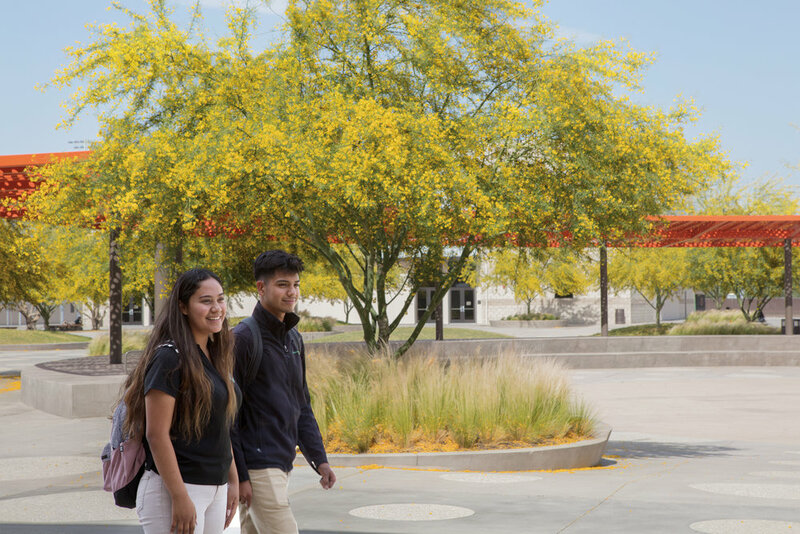 Our innovative curriculum, including STEM and Health and Wellness education, prepares students for a healthy, promising future in college and beyond. Now serving TK-8th grade. 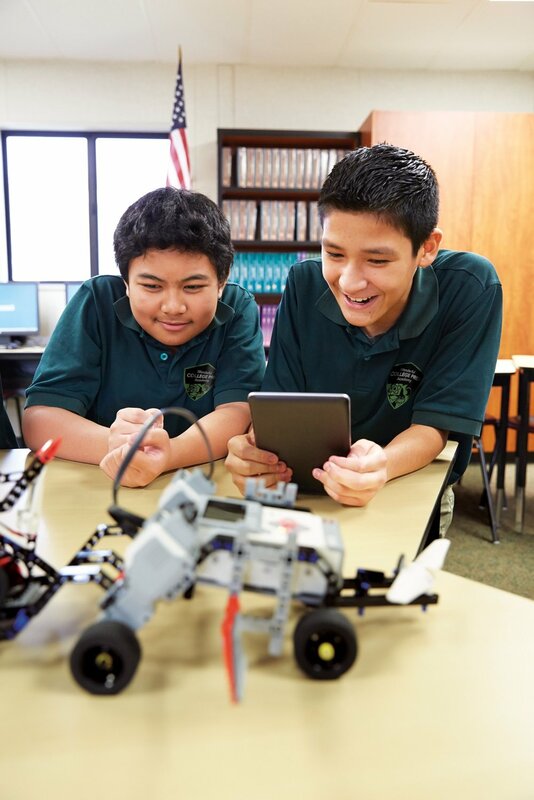 Our caring teachers and hands-on learning held in state-of-the-art, high-tech classrooms, help students achieve at a higher level and develop a lifelong love of learning. And it’s all free. 100% of the 2018 graduating class are attending college or a work fellowship, with 88% enrolled in four-year universities this fall. Middle school (grades 6–8) proficiency in English Language Arts increased by 34% in one year, based on the California Assessment of Student Performance and Progress (CAASPP). 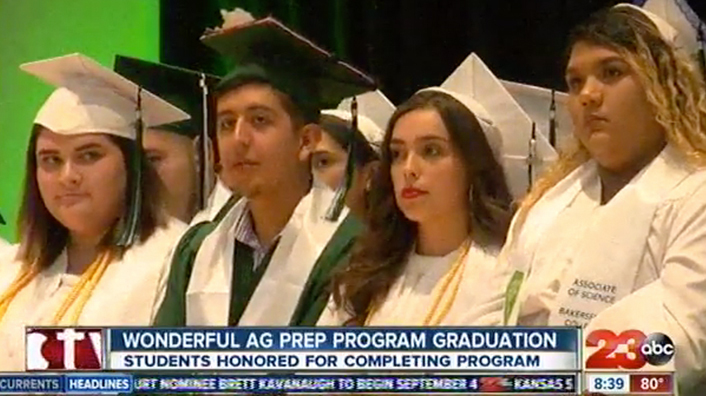 Our High School students ranked among the TOP THREE of all high schools in Kern County, based on the 2017 CAASPP in English language arts and math. In 2018, 6th graders nearly doubled math proficiency on the CAASPP. 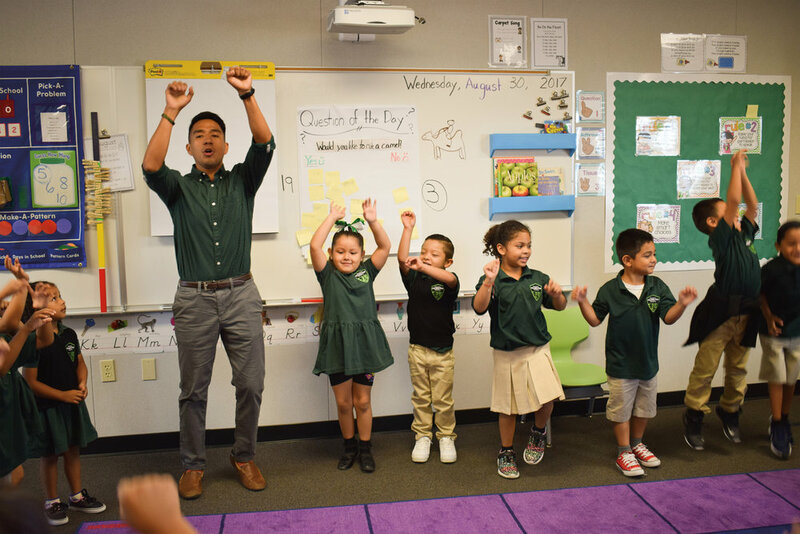 Elementary students in Delano and Lost Hills had a great FIRST year with the majority of kindergarten through second graders ending the year at or above grade level. 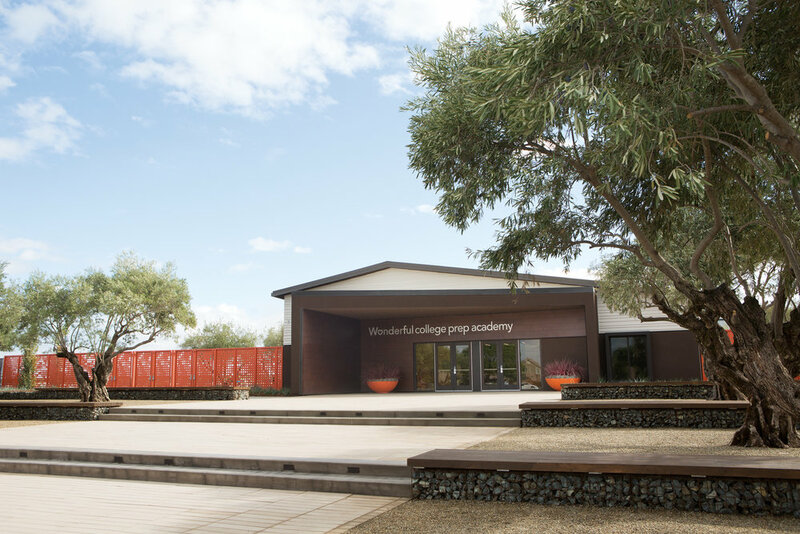 At Wonderful College Prep Academy, all students will possess a personal vision of excellence, connecting their goals to college and their future dreams. The Academy’s five behaviors for excellence are Persist, Be Responsible, Innovate, Voice and Connect. From kindergarten through 8th grade, our students love going to school. Our one-on-one support helps students succeed and sparks a love for learning. Through music and arts, our students develop creativity and self-discipline. Small class sizes and caring teachers provide a fun, friendly, safe environment they will love.